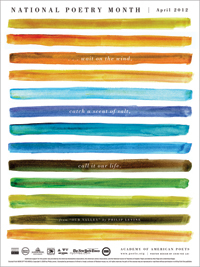 The collection features 65 poems and a foreword by poet Javier Zamora. Zamora crossed the U.S.-Mexican border unaccompanied at the age of nine. 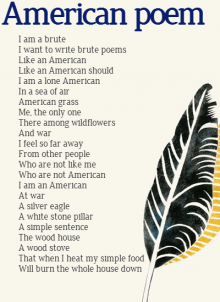 It’s an honor to be included alongside poets whose lives and words illuminate “issues confronting first- and second- generation young adult immigrants and refugees.” To name a few: Elizabeth Acevedo, Erika L. Sánchez, Samira Ahmed, Chen Chen, Ocean Vuong, Fatimah Asghar, Carlos Andrés Gómez, Bao Phi, Kaveh Akbar, Hala Alyan, and Ada Limón. 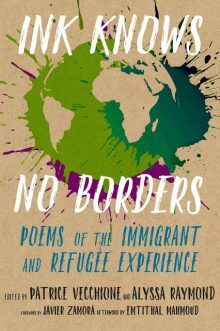 Ink Knows No Borders, edited by Alyssa Raymond and Patrice Vecchione, is available from Seven Stories Press March 2019. 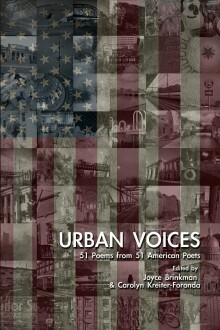 Urban Voices: 51 Poems from 51 American Poets, Edited by Joyce Brinkman and Carolyn Kreiter-Foronda. Join me, the editors, special keynote reader Coleman Barks and other contributors to this anthology for an exciting reading and discussion on the spirit of urban places. The launch of Urban Voices will be part of The Spirit and Place Festival held in and around the great city of Indianapolis November 7 – 16, 2014. 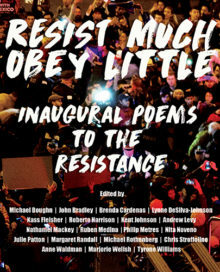 Inspired by U. S. major cities including Washington D.C., the poems capture the essence of 21st century urban America.